It gives you information of games your friends have played, what are their best scores and achievements. 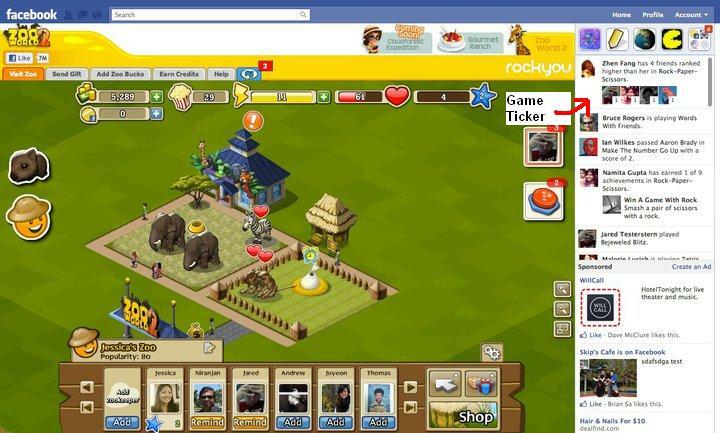 With the intention user can find new games and application on facebook, they have introduced this feature. 2)Bookmarks, now you can bookmark your apps or add them to your favourites so that they become easily accessible to you.